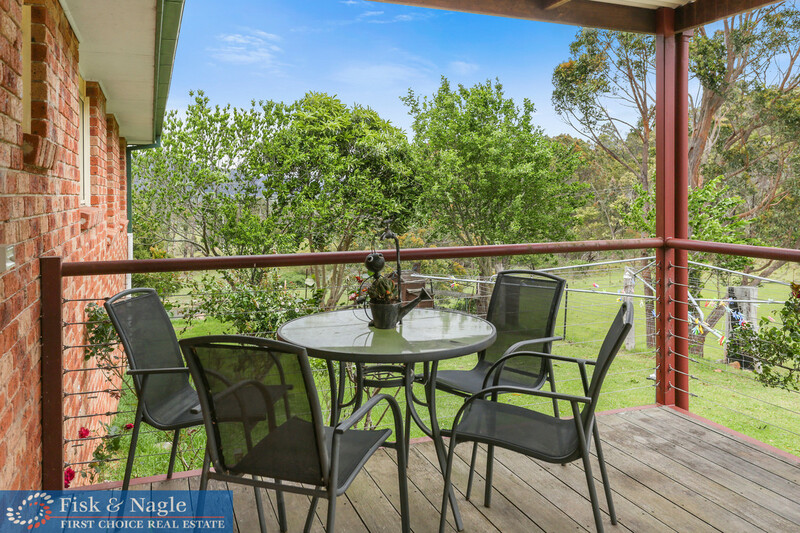 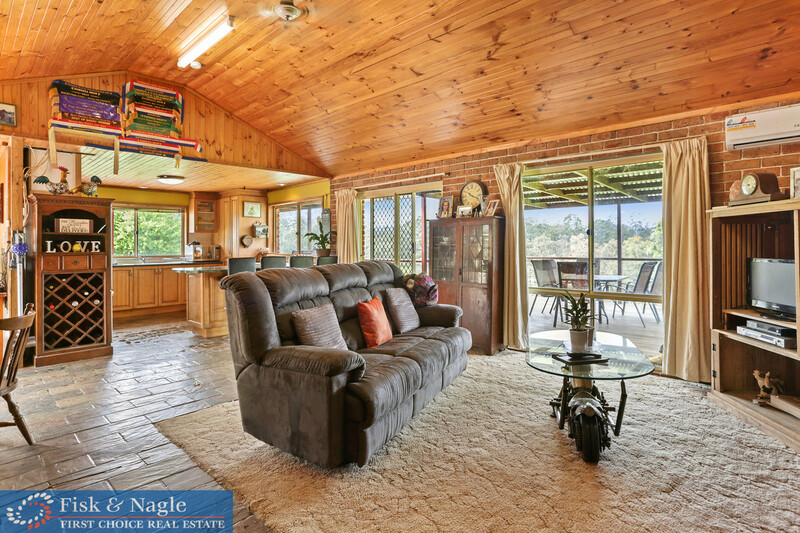 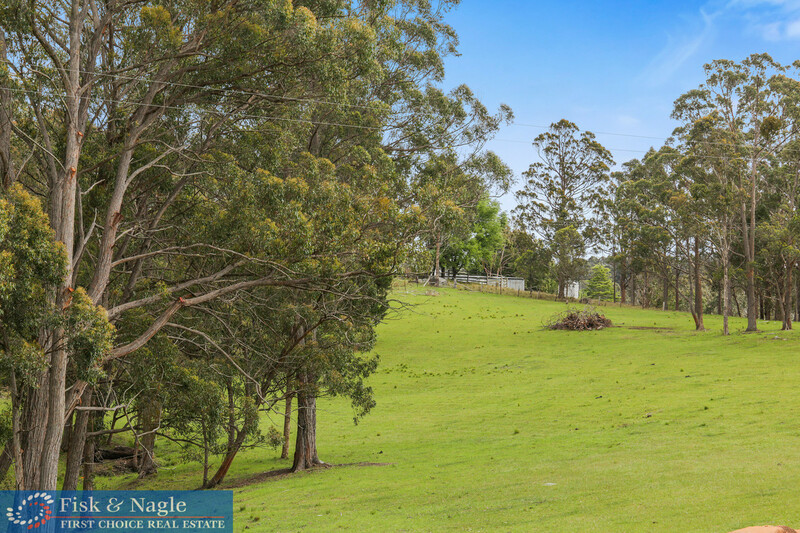 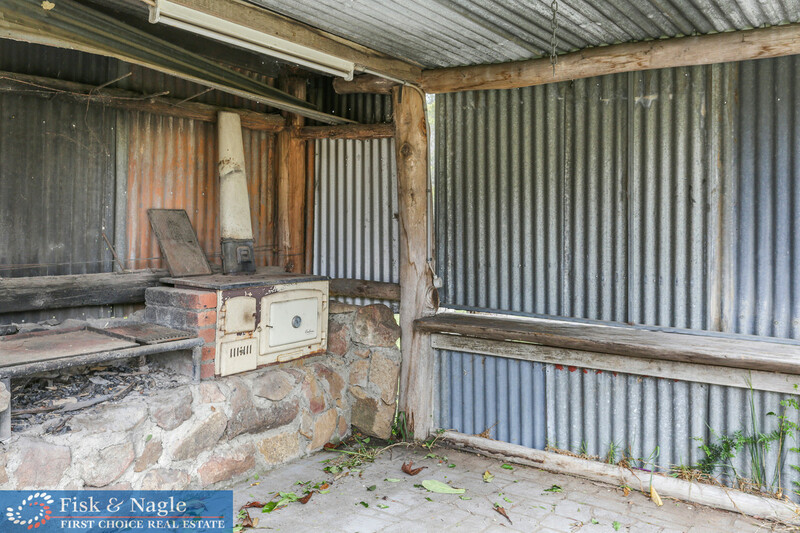 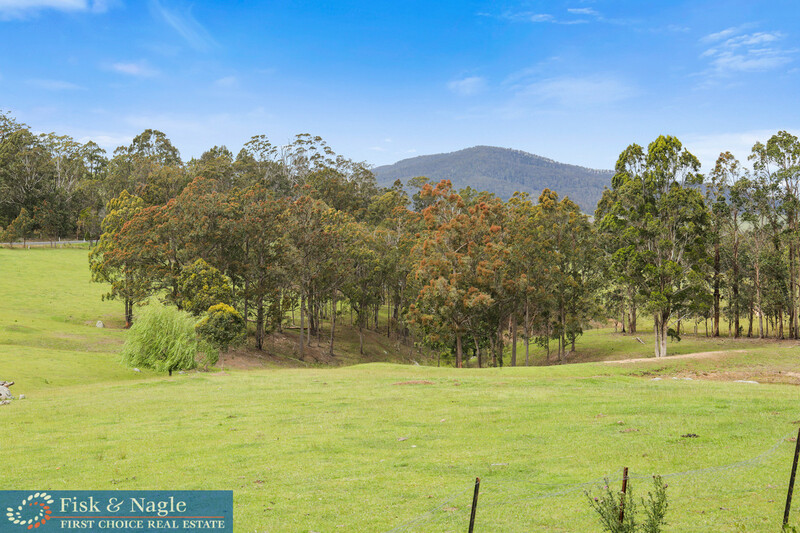 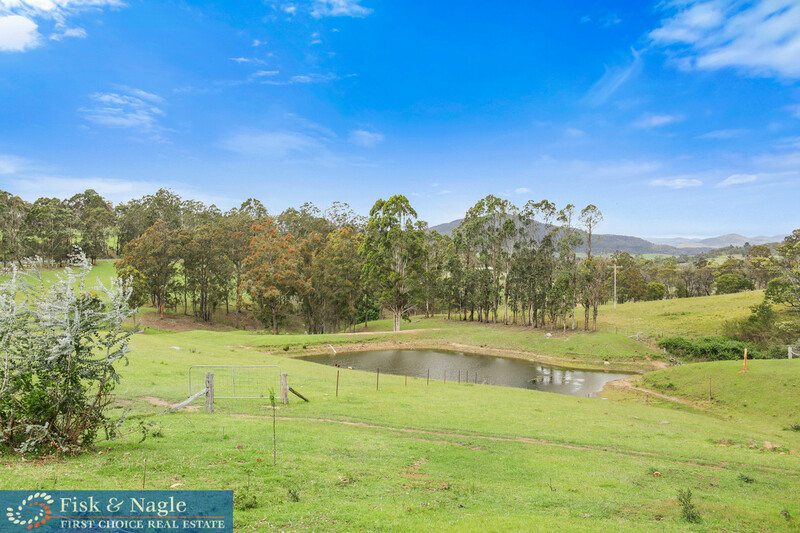 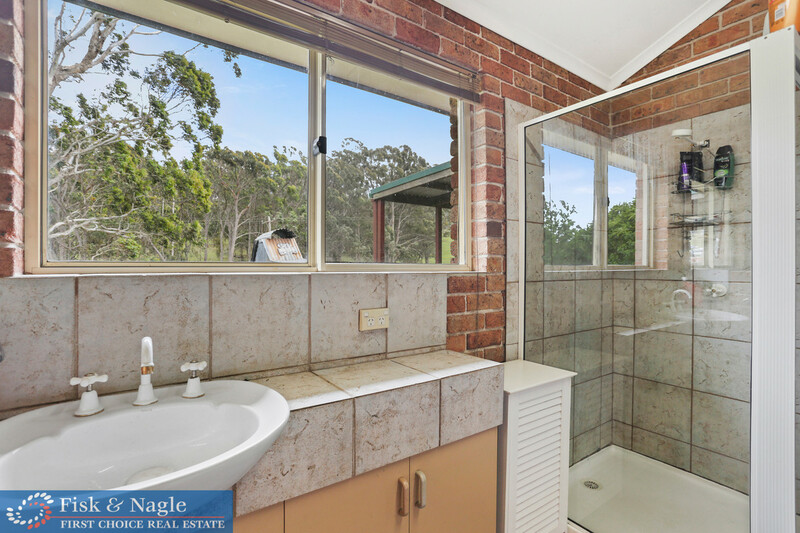 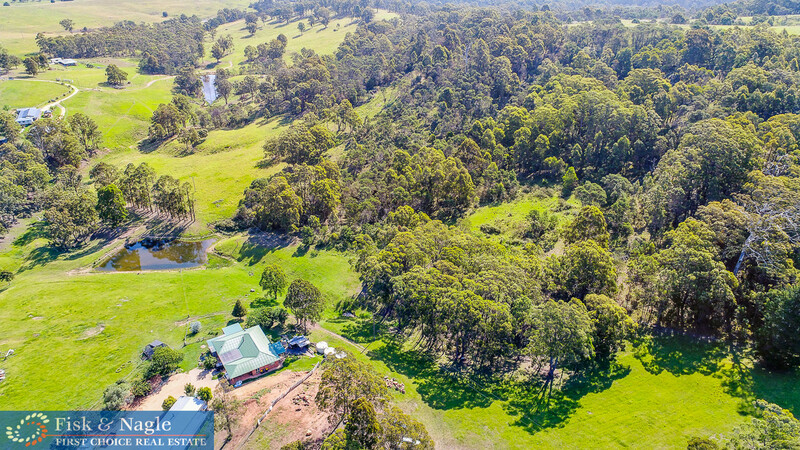 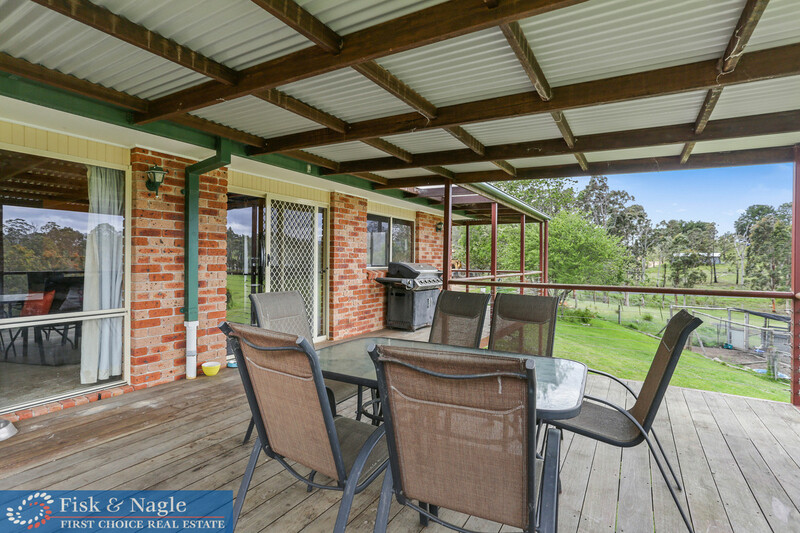 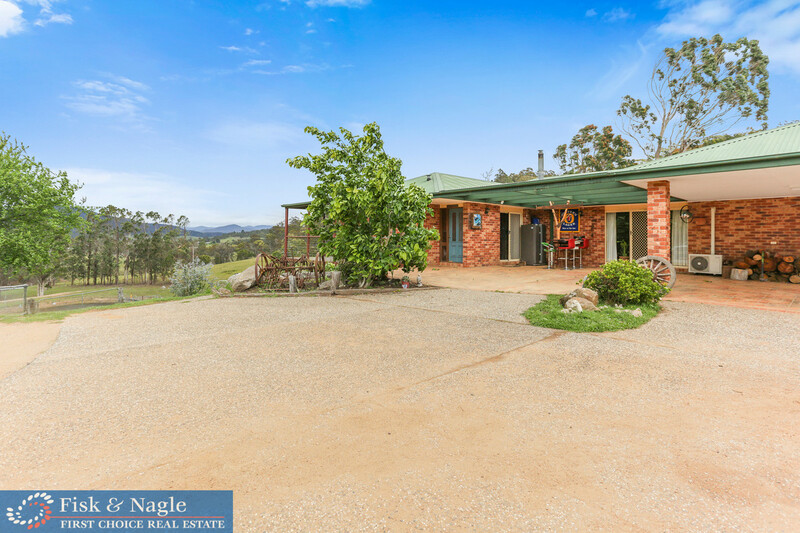 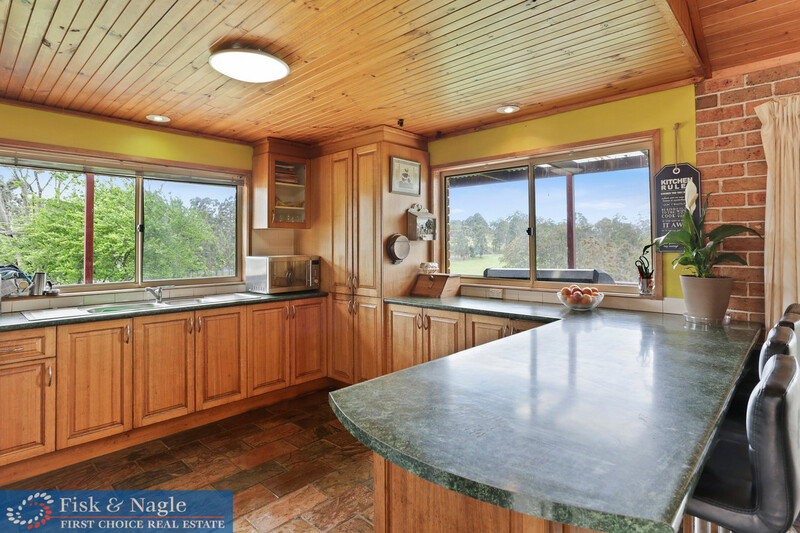 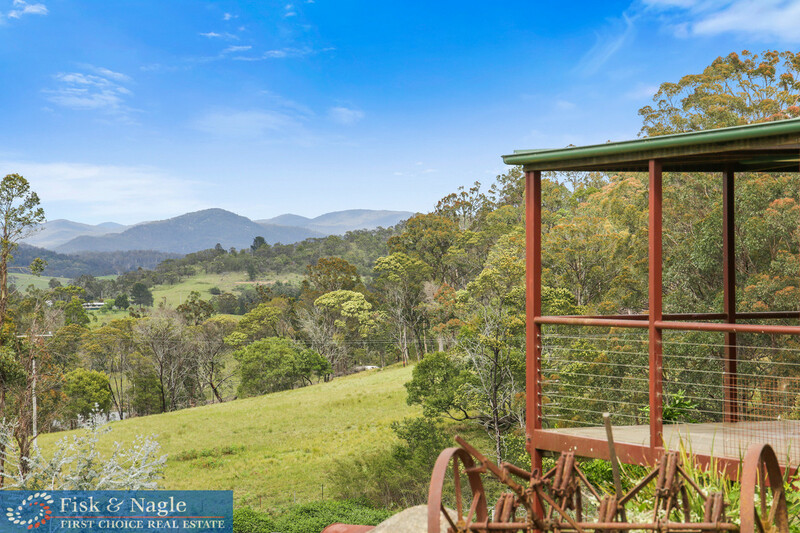 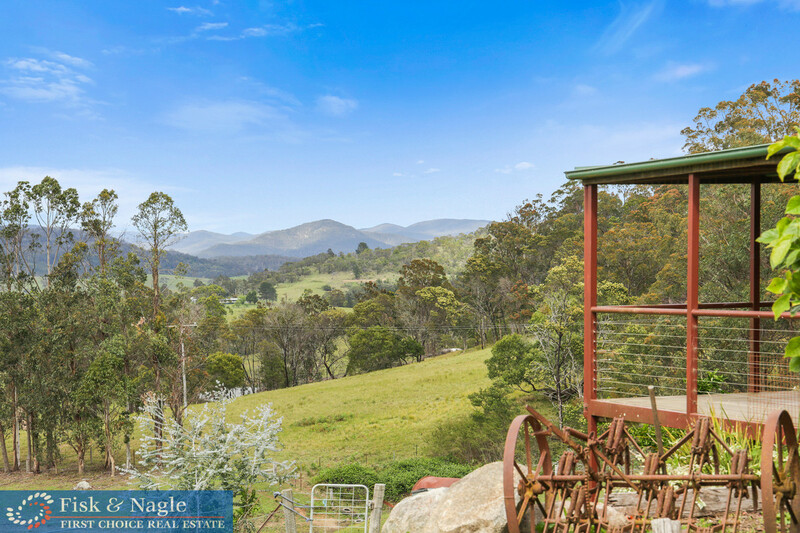 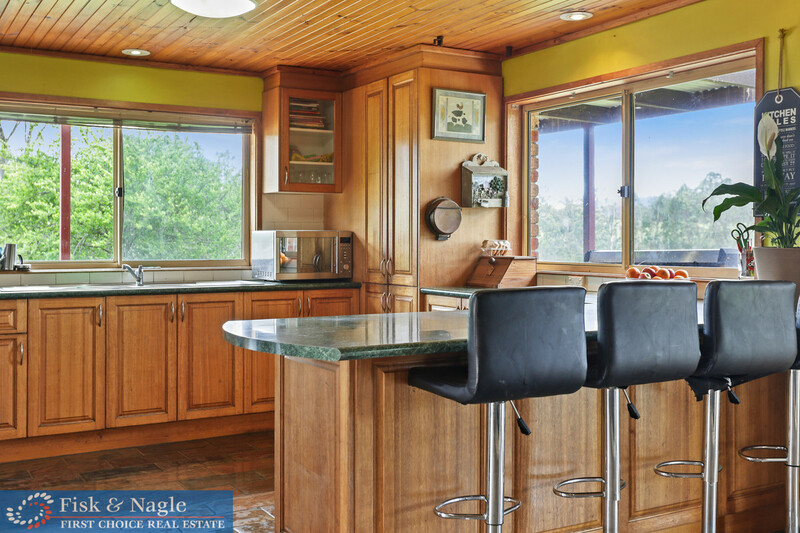 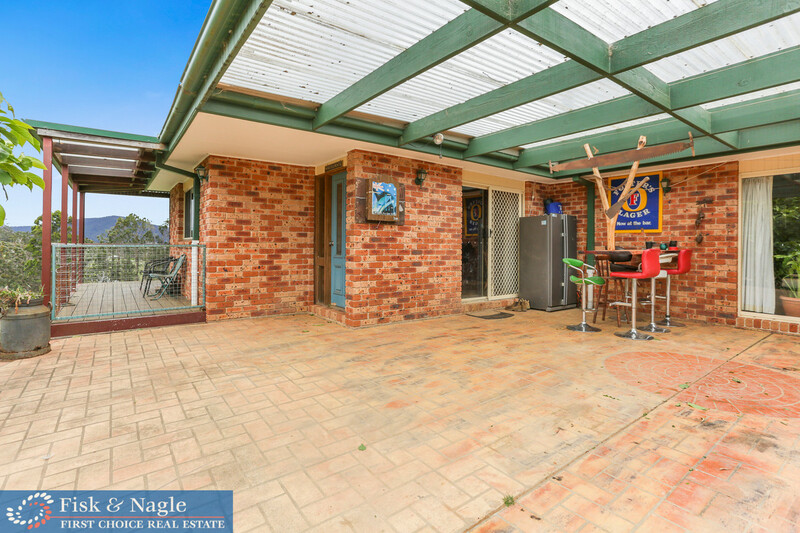 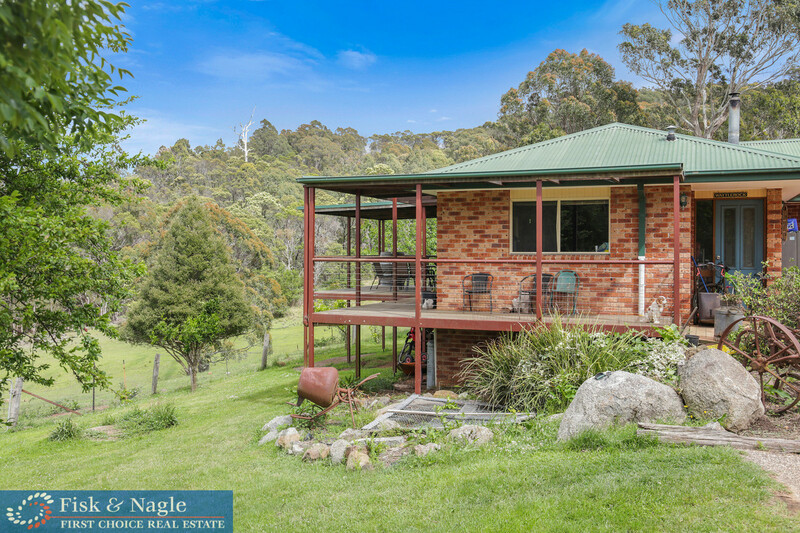 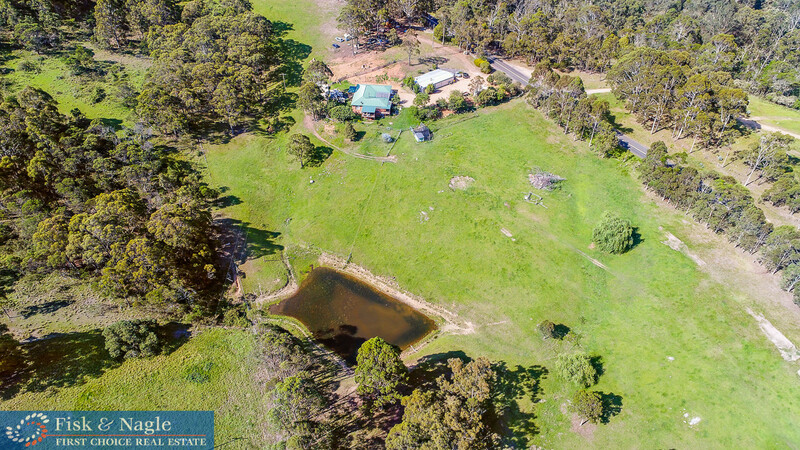 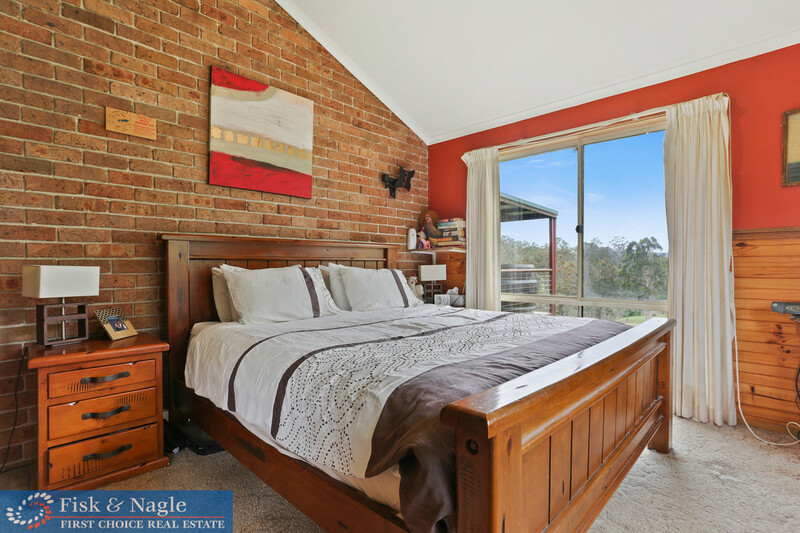 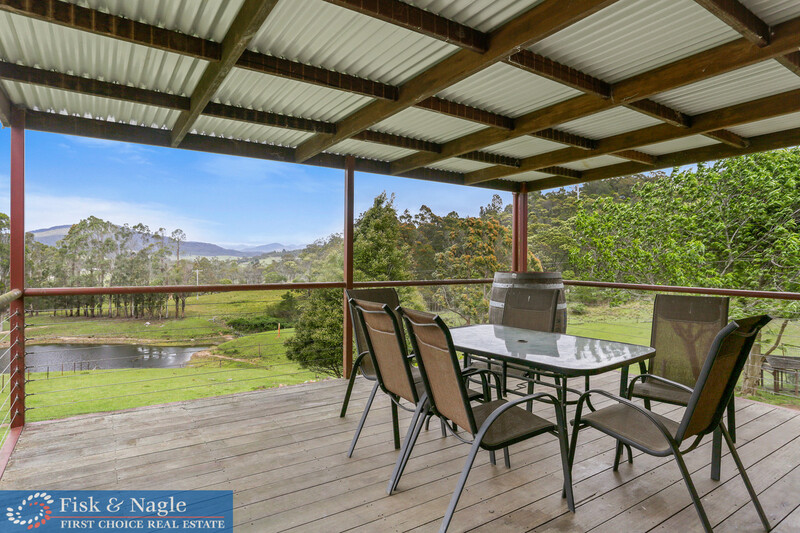 Imagine yourself sitting on the deck overlooking rolling paddocks? 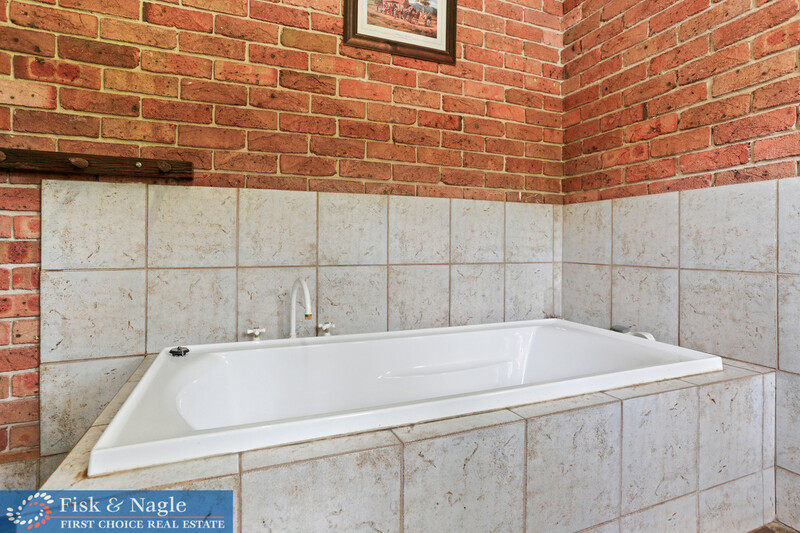 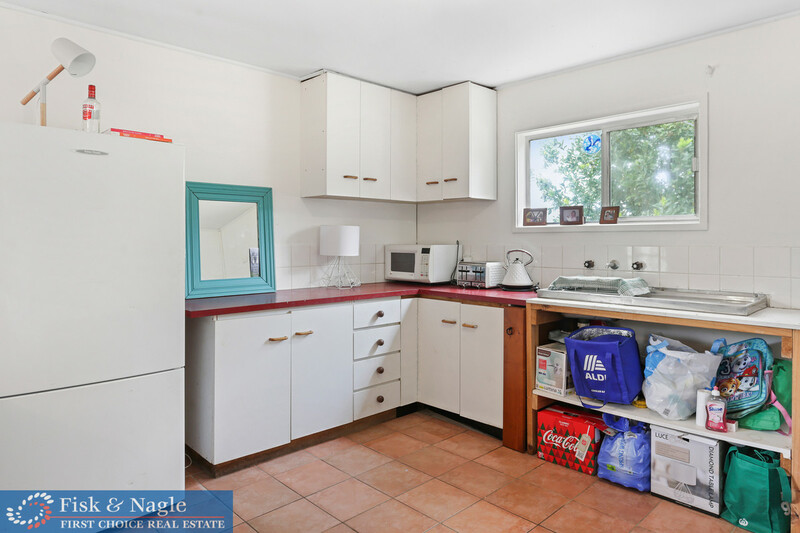 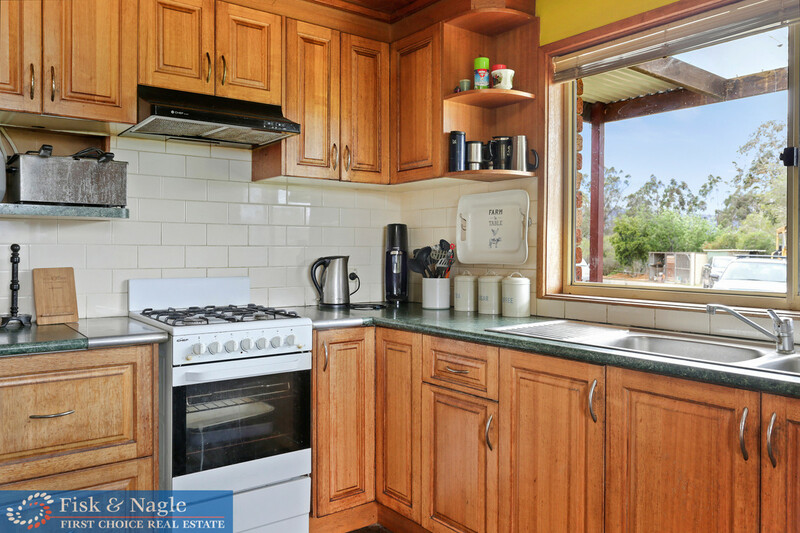 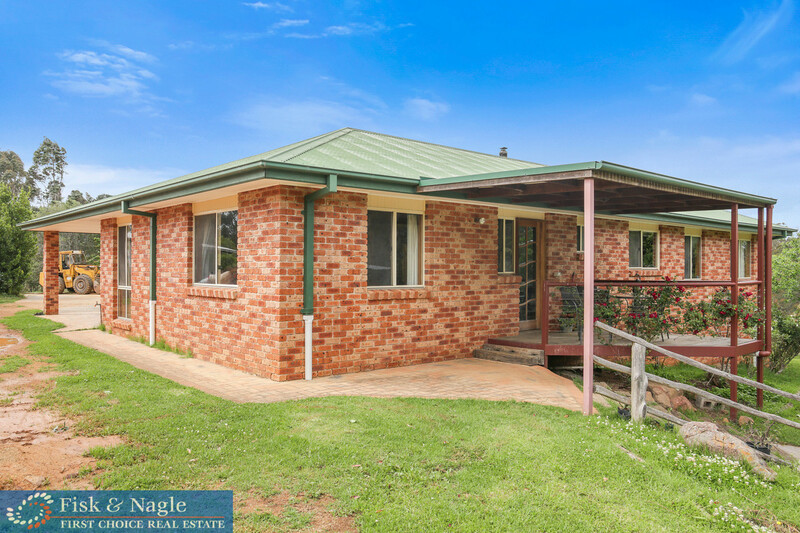 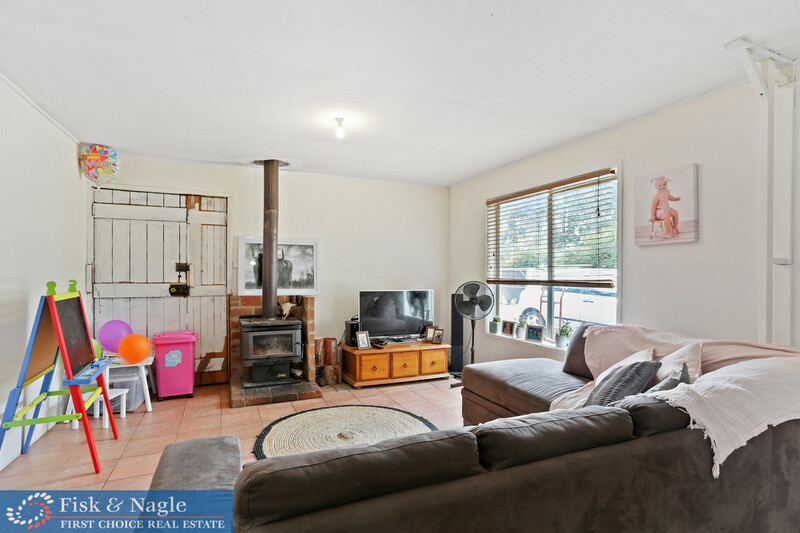 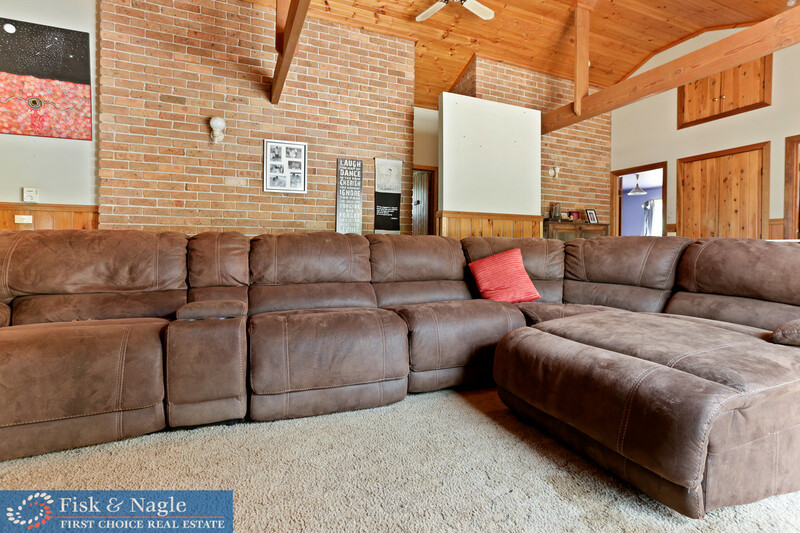 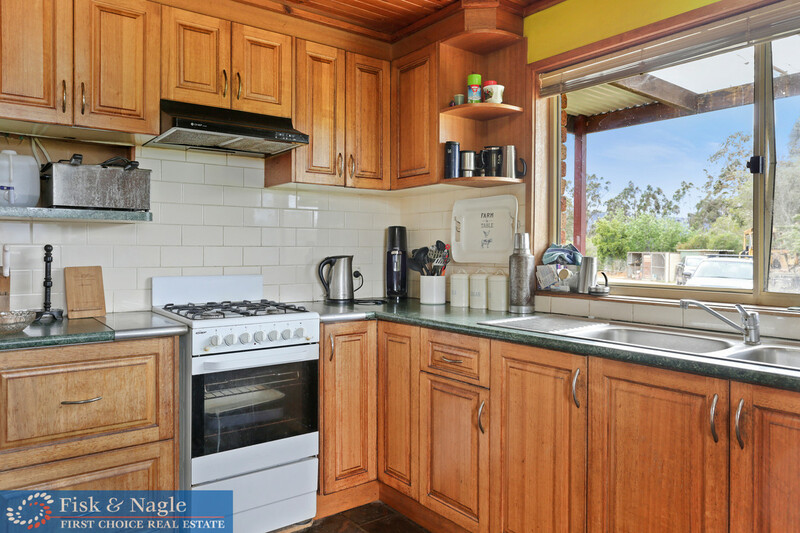 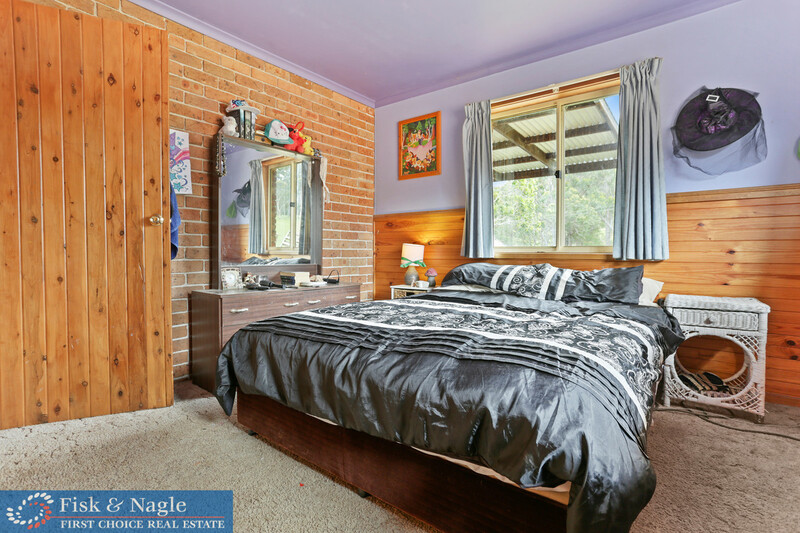 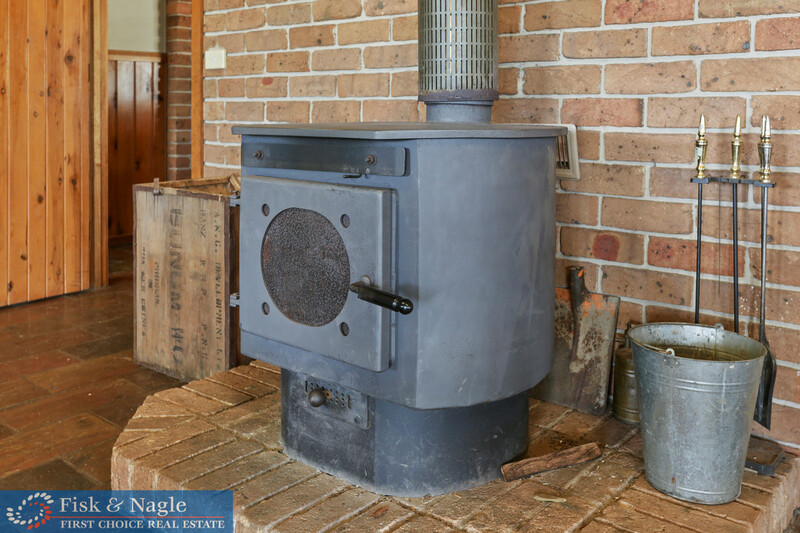 This 3 bedroom brick home boasts 2 large living areas and plenty of storage. 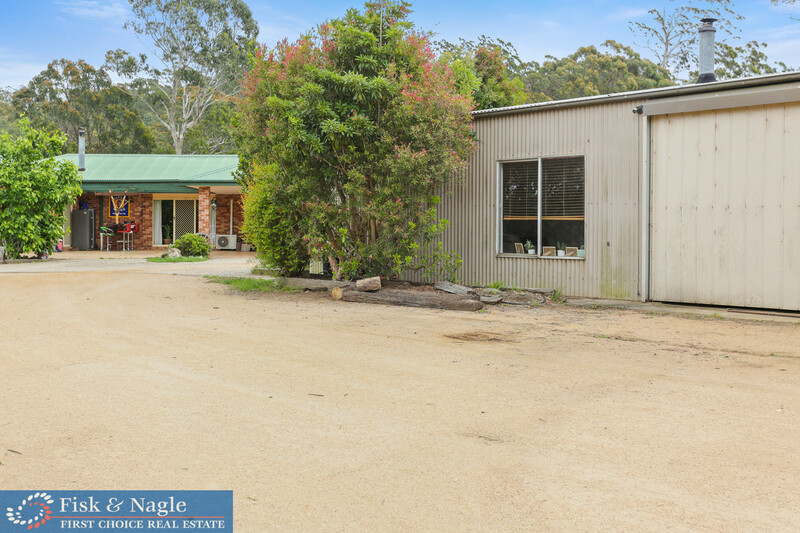 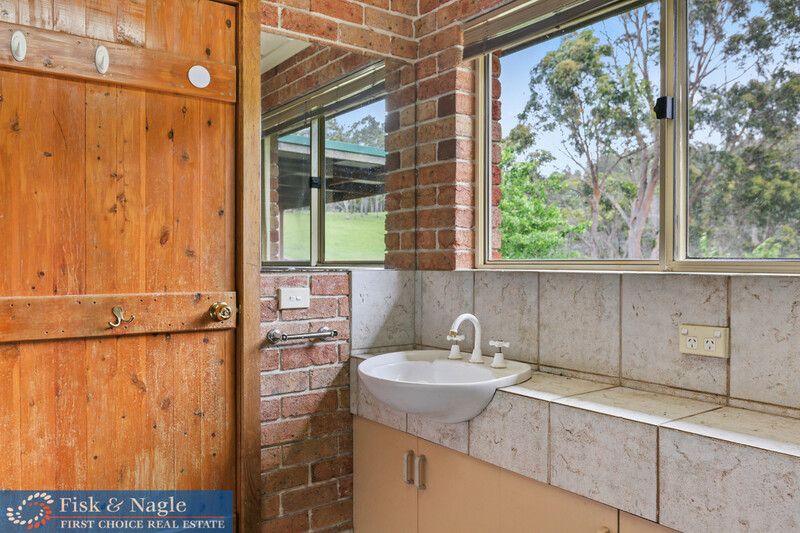 Sealed driveway off Myrtle Mountain Road this country home is only 20 minutes from the beach at Pambula and 25 minutes to Bega. 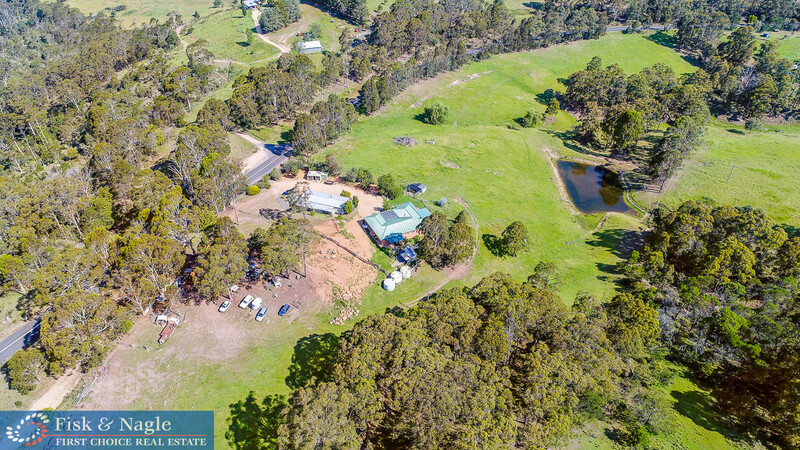 The property contains 14 acres of usable farmland, large dam, multiple sheds and outdoor living areas. 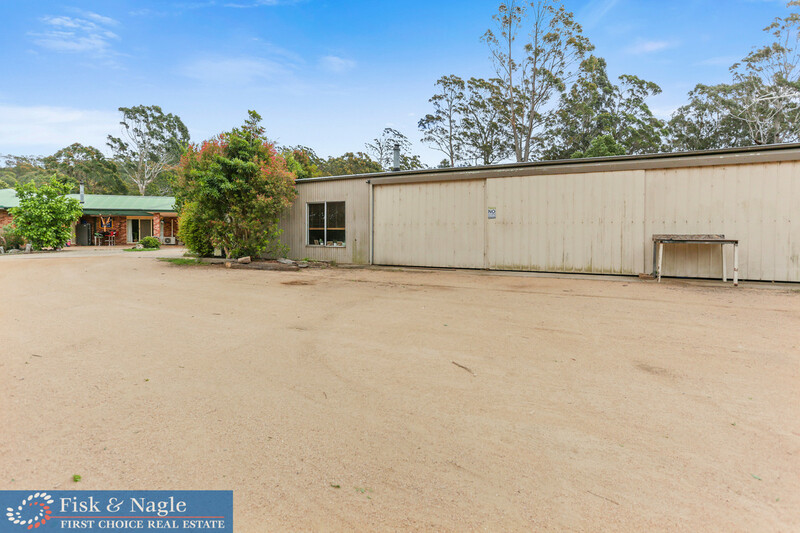 A large 4 bay shed which has one bay converted as separate living quarters. 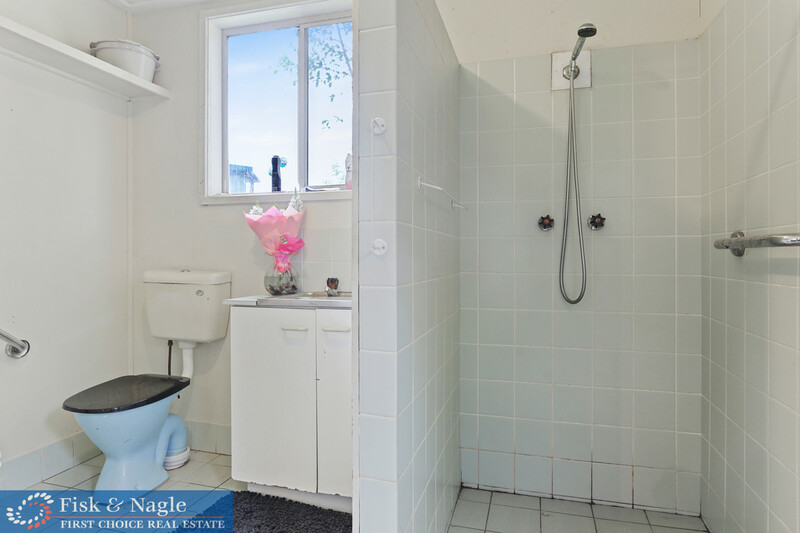 It consists of a living area, kitchenette, bedroom and bathroom. 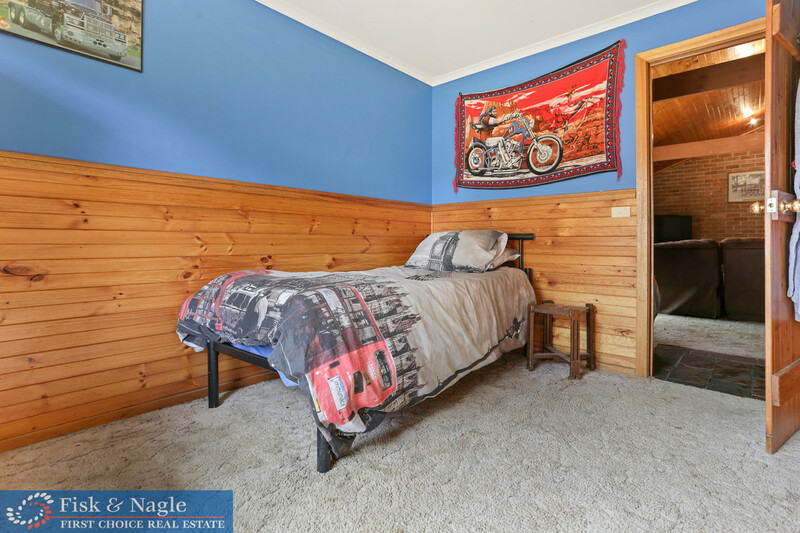 Great for the visitors or use as a teenagers retreat. 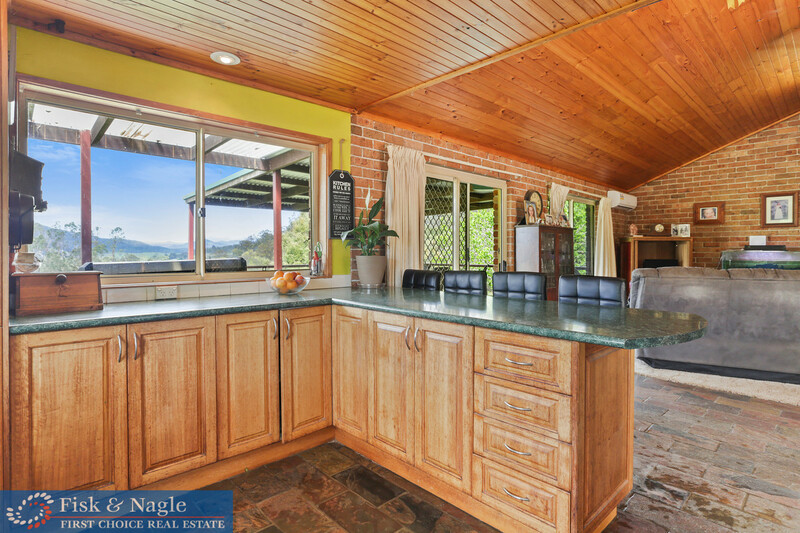 The house has an open plan kitchen dining and living area with large deck, cathedral ceilings with exposed timber beams; quite spectacular! 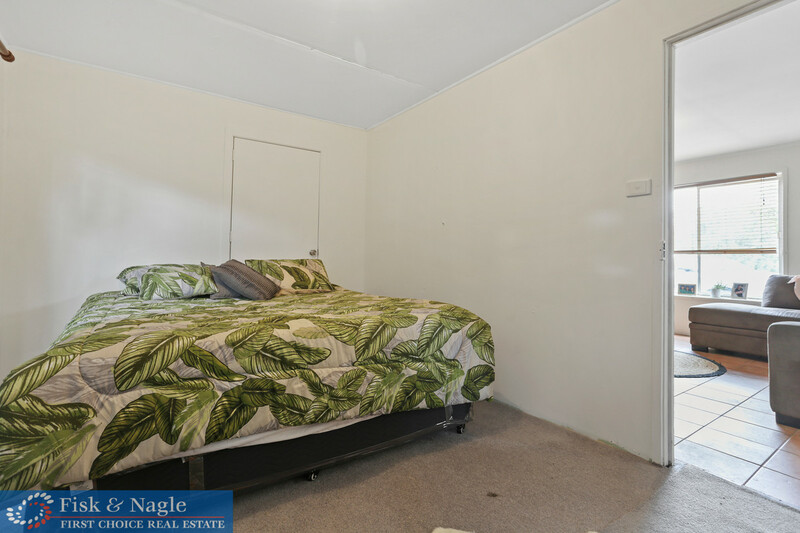 If you have considered having some animals, a large garden or room for the kids to run around, this could be your next move! 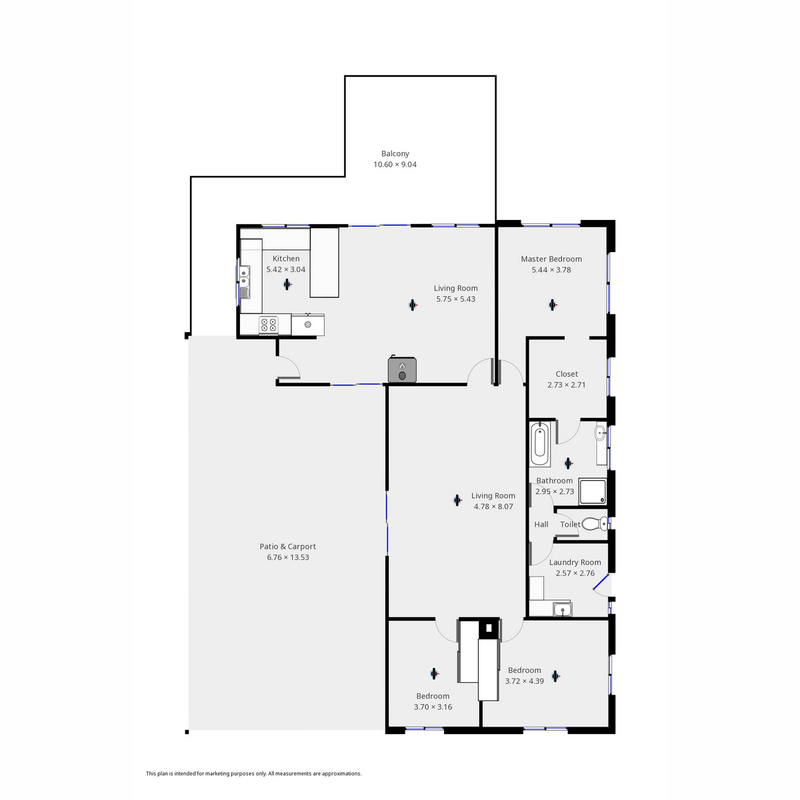 Copy and paste the link below into your browser for walk through and detailed floor plan.